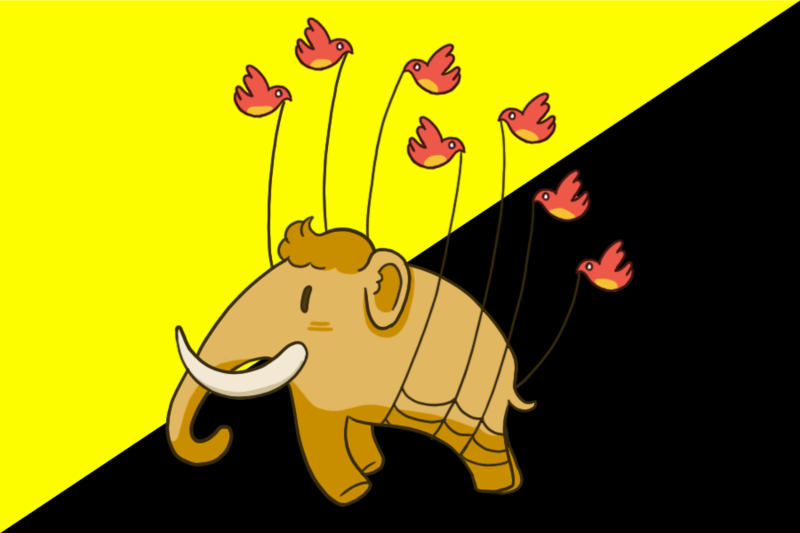 Liberdon is a Mastodon instance for libertarians, ancaps, anarchists, voluntaryists, agorists, etc to sound off without fear of reprisal from jack or zuck. It was created in the wake of the Great Twitter Cullings of 2018, when a number of prominent libertarian accounts were suspended or banned. Mastodon is a decentralized "federation" of community-run Mastodon servers which are part of an even greater federation called "the Fediverse". No matter how many users are on the instance you join, you can still follow and interact with the millions of users on any other instance throughout the Fediverse! This is a primarily English-speaking instance, although everyone is welcome.